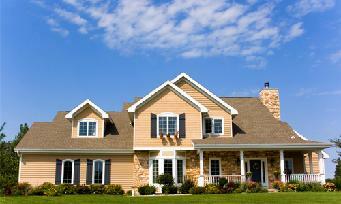 Ryba Roofing Company is your number one source for quality roofing, siding, gutters and window replacement. Ryba Roofing serves Montgomery County, MD and Frederick County, MD (including Gaithersburg, Germantown, Frederick and beyond). 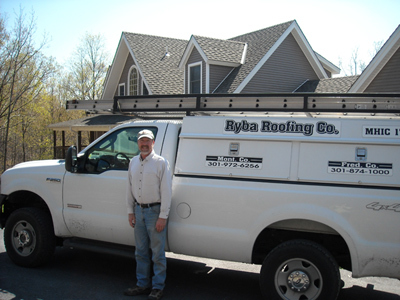 Owner, Joe Ryba has been providing quality and dependable work on homes throughout the Frederick County and Montgomery County areas since 1982. Ryba Roofing offers FREE ESTIMATES, fill out the "Request An Estimate" Form HERE, or call 301-972-6256 (Montgomery Co.) or 301-874-1000 (Frederick Co.) to schedule your appointment.